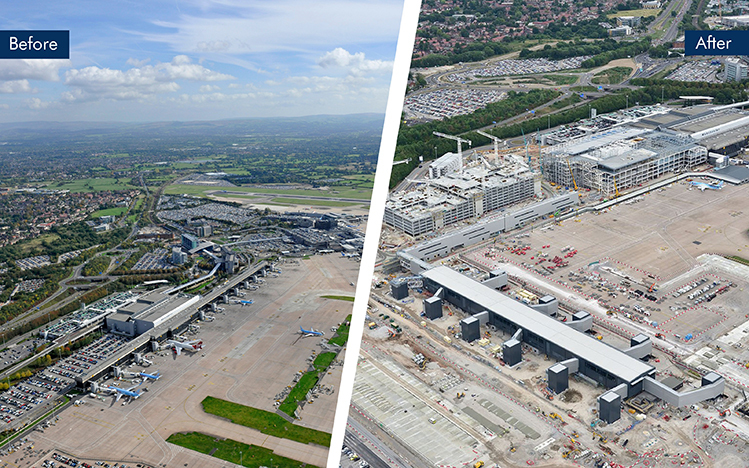 The airport’s skyline has changed dramatically over the past 12 months, as the first pier has been built and over 70% of the steelwork has been erected on the terminal extension. 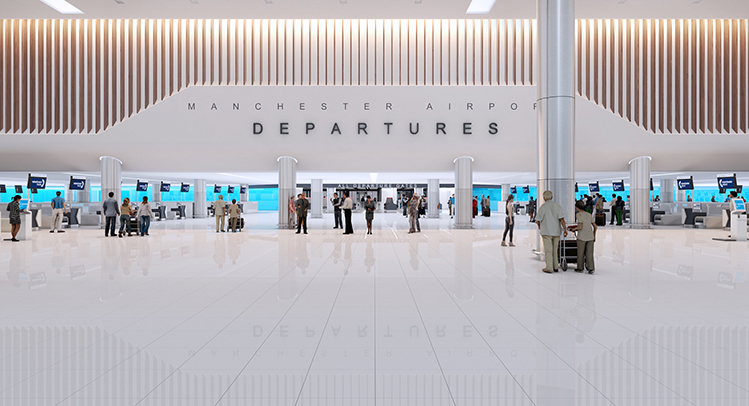 Manchester Airport’s skyline has changed dramatically over the past 12 months, as a result of its £1 billion (€1.1bn) Transformation Programme. The first pier has been built and over 70% of the steelwork has been erected on the terminal extension. At the peak of the project, at the beginning of 2019, it is expected that nearly 1,500 people will be working onsite, with a target of 150 apprentices. The first pier is set to open to passengers in April 2019. The terminal extension is on course to open in 2020. To enable the new pier and terminal extension to be constructed, work has also been progressing on the airfield. In the first phase of airfield works, the apron has been extended to the west, including new taxiways and apron reconfiguration to allow the pier and additional aircraft stands to be used. The second phase, which began in June 2018, involves a new taxiway, increasing the capacity of existing taxiways, new aircraft stands and AGL replacement and installation, and is part of the reconfiguration of the airfield that will help to feed the redeveloped Terminal 2. These phases will see 148,000sqm of new taxiway and apron, 95,000m3 of concrete poured, and 25 miles of cabling installed with the aim of all excavated material being diverted from landfill throughout. The work is due to be completed by July 2020. After the terminal extension, the next pier is scheduled to open in 2022 and refurbishment of the existing Terminal 2 building will also be completed that year. 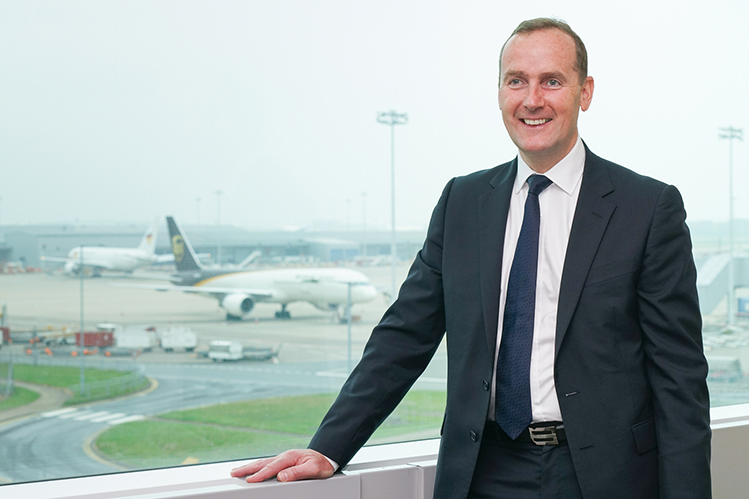 Terminal 1 is currently scheduled to close by 2023 with the third pier set to open in 2024. Once completed, Terminal 2 will have capacity to handle over 35 million passengers a year.